The University of Salford was the venue for the ‘Women in Engineering’ an event that encouraged year 7 girls to consider the myriad career opportunities open to them in engineering and engaging in a series of practical workshops. 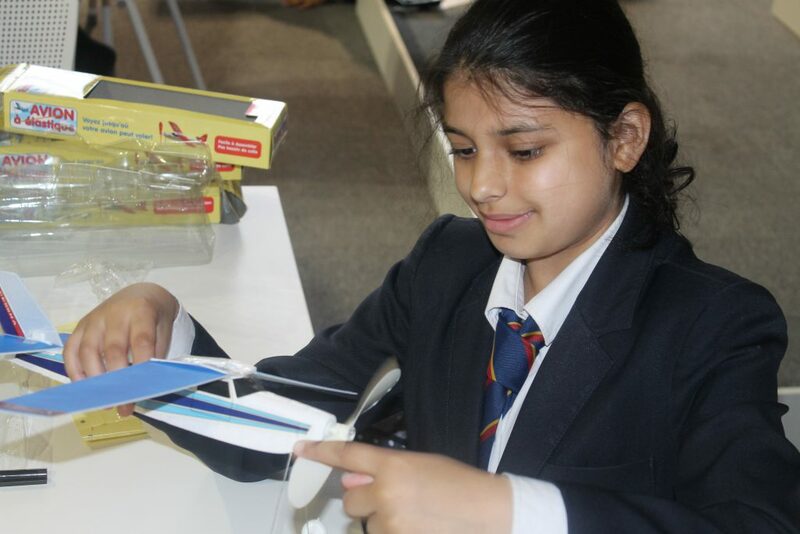 The workshops involved them designing a solar powered car, building an aircraft kit and looking at flight, engineering a bridge and programming a car to navigate a course. Girls were able to answer a series of questions to determine what types of career they would be aligned with. This awakened them to jobs that they might not have considered before and helped raise their aspirations.